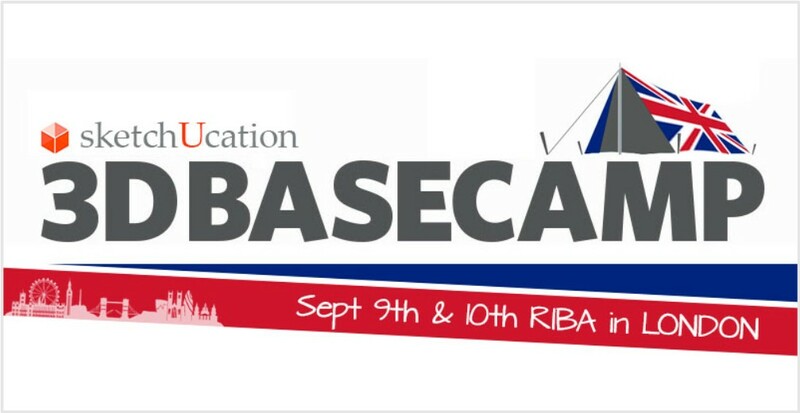 3D Basecamp UK will be a gathering for 250 SketchUp enthusiasts. Meet, learn, showcase and be inspired by one another over two action packed days at SketchUp Basecamp 2015. It’s also going to be the funnest event your ever attended.